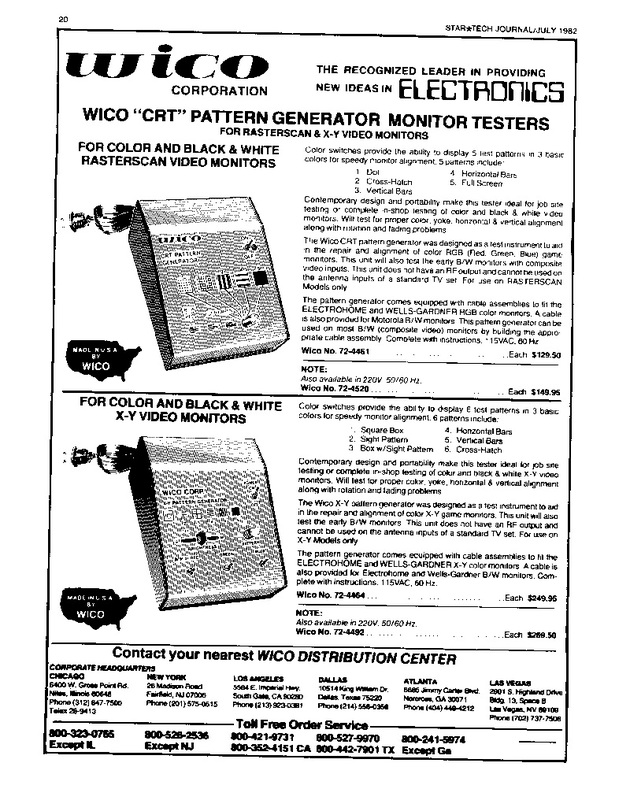 There was a small handful of very useful and expensive test equipment available back in the 1980's that was used to deeply troubleshoot arcade equipment. Because of it's high price, typically only distributors and or manufacturers had this equipment. 20 years later, this equipment has trickled down to surplus electronic stores and even Ebay and is now quite affordable. This is a small archive of various documentation, schematics and other manuals for some of this equipment. All this information will be moving to the vault in the near future.